Eng. Suleman Bakhsh, a young, experienced and active engineer, holds a Masters degree in Business Administration (MBA) and a Bachelor degree of Electronic Engineering. He works for the UAE Telecommunication Regulatory Authority as a Senior Information and Communication Technologies Analyst.As project manager and technology analyst, he supervises and manages many projects including policy development, comparative analysis and benchmarking. He is also heavily involved in internet technologies, telecom market advancements, cyber security, and internet governance. 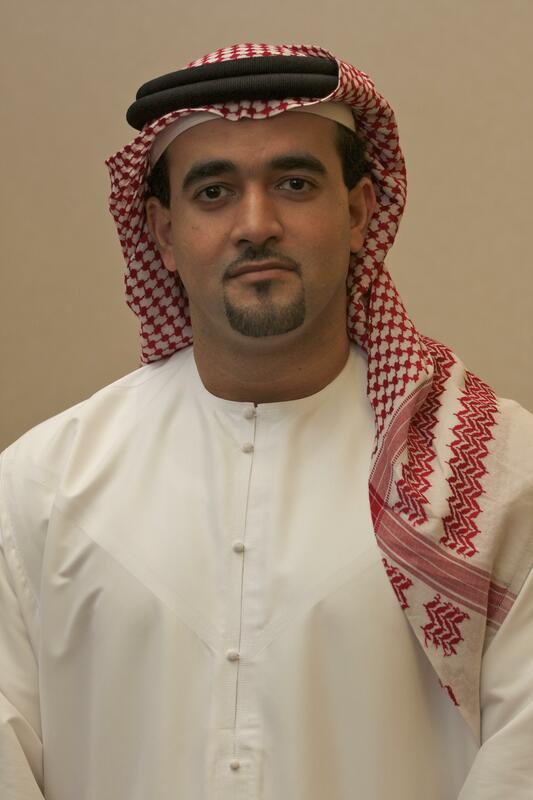 He has been representing UAE in various International Telecommunication Union Meetings and Conferences such as IPv6 working group and WSIS Annual conferences. 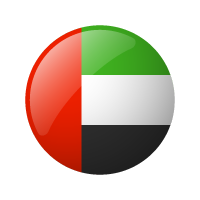 He coordinates the work of the UAE National World Summit of Information Society Committee, and is an active member in many other groups and committees.